We have a multi-functional team of business professionals hailing from across the globe. Our culturally diverse organisation also supports and employs the best of the UAE’s talent. Essam, the Founder of Al Tamimi Investments, plays an active role in the company by being involved in early stages of investment, building on established relationships as well as participating in CSR initiatives by the Al Tamimi Investments Group. Essam achieved his undergraduate degree in the UAE before attending Harvard Law School in the USA. 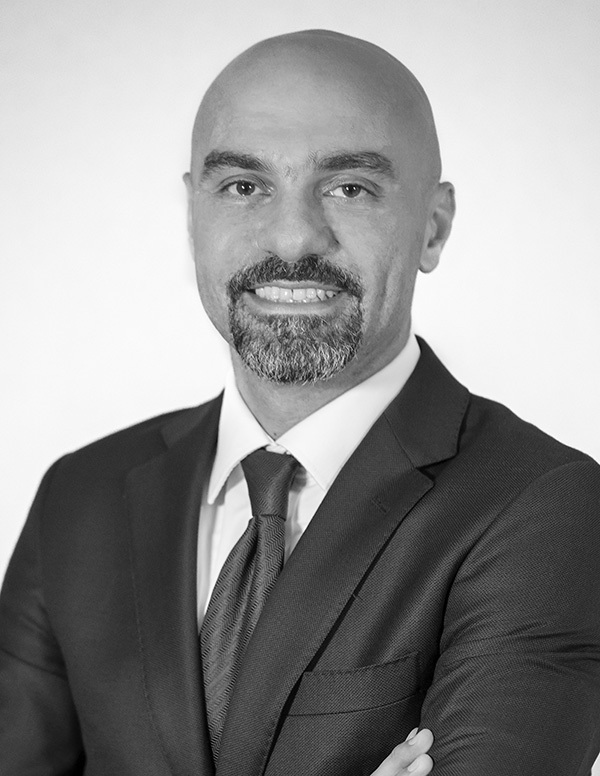 Bringing with him experience in all facets of business entrepreneurship, Essam founded Al Tamimi & Company, a reputed legal practice, and has nurtured it into the largest and most dynamic non-affiliated law firms in the Middle East. Today, the law firm operates 14 offices across eight countries, with a strong focus on investment. Passionate about giving back to society and the local community, Essam works tirelessly to promote impactful investing in the UAE and across the region. Driven by a strong desire to develop entrepreneurial ideas into successful businesses, Rachael helped establish Al Tamimi Investments in 2006. 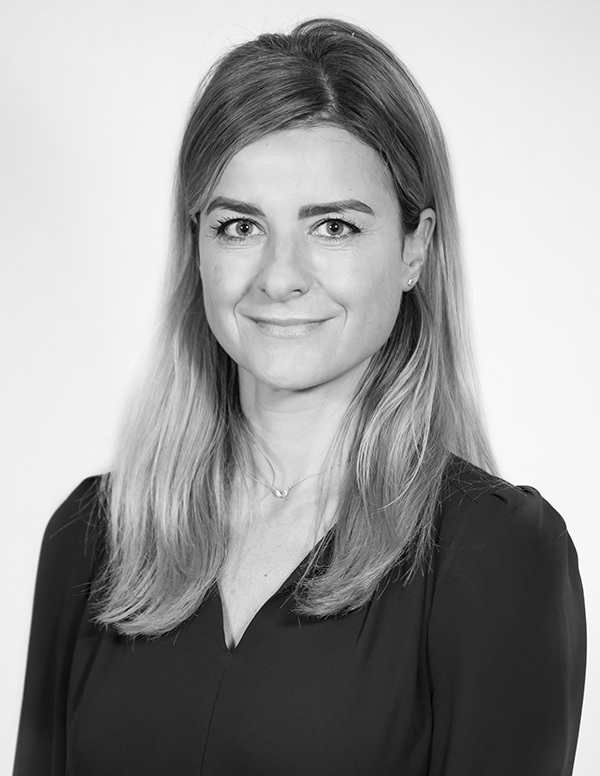 Her ambition, drive and proven track record of spotting talented entrepreneurs and helping them develop their potential have helped to cement her pivotal role within the company, supported by her experience in managing countries across the world. As CEO of Al Tamimi Investments, Rachael is responsible for managing the firm and its diverse portfolio of investments as well as for setting the strategic direction of the company. As CFO of Al Tamimi Investments, Arpit plays an integral role in identifying the feasibility of new business opportunities, ensuring they are in line with the company’s investment approach and supporting their incorporation into the Group. He is highly diligent and committed to effective financial management, and makes sure that ATI’s businesses are fully compliant with International Financial Reporting standards as well as international corporate governance practices. Arpit holds a Bachelor’s degree in Commerce, and is a member of the Affiliate Association of Certified Chartered Accountants. Rebecca leads the HR function within the Al Tamimi Investments Group. 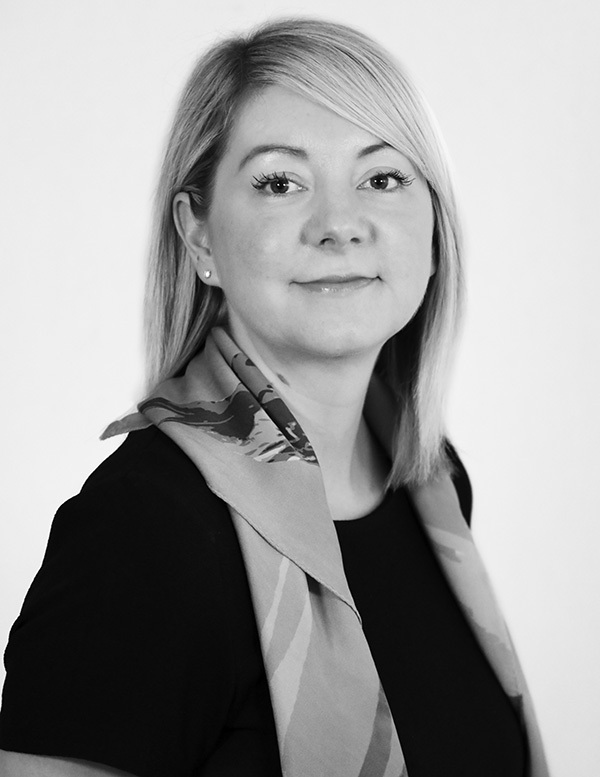 Focused on business success and employee engagement, she recruits the best possible talent and aims to ensure talent retention whilst embedding the ATI culture within each and every subsidiary. Her passion for people is core to understanding the individual needs of all employees. Rebecca holds a degree in HR Management from the University of Lincoln in the UK, and takes the time and effort to tailor ATI’s team-focused services and projects to ensure positive future growth. 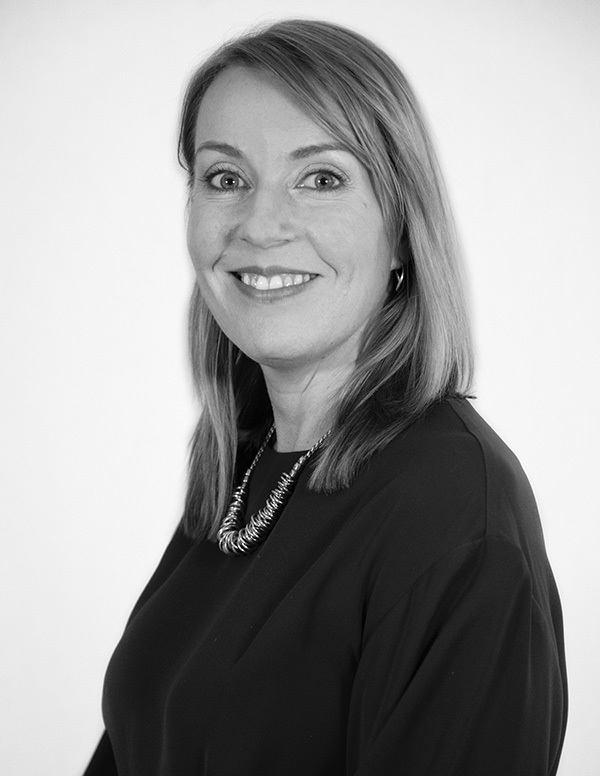 Laura is a strategic marketing leader with 20 years of experience in brand building, marketing solutions and revenue growth for both B2B and B2C audiences. She has a rich background working across multiple industries such as media, tech and education, driving positive impact that adheres to the core pillars of reach, engagement, revenue and reputation. Laura is skilled at delivering strategic vision with a focus on implementation. She is passionate about developing innovative as well as engaging digital experiences. 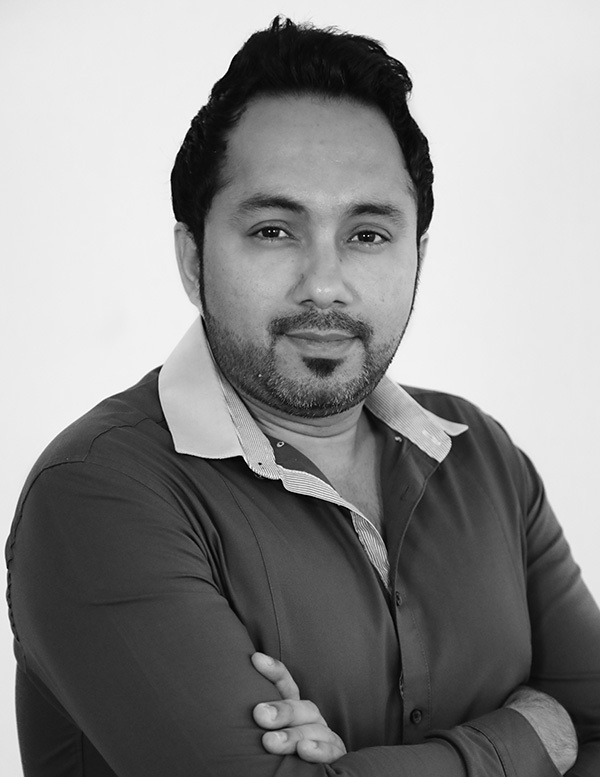 Tarek is an accomplished, hands–on commercial strategist and business leader with an impressive track record across a broad range of disciplines. With over 18 years of experience in various industries such as oil & gas, real estate and construction, he is an expert at designing and executing tactical solutions and well-planned business strategies, achieving operational efficiencies, effective cost control, improved profits as well as at engaging with industry players, to initiate and negotiate deals.